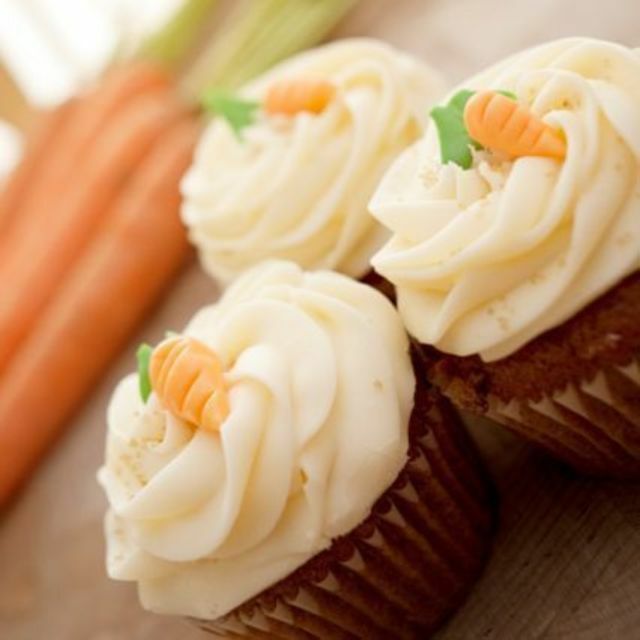 If you always wanted to learn how to make carrots out of cake icing, you're in luck. Wednesday through Saturday, March 27 through 30, the five Houston Sur La Table locations will offering Easter cupcake cooking classes. Classes will start with batter making and molding techniques and move on to icing recipes and decorating secrets. The class is held in a professional test kitchen and led by a culinary professional. Classes run for two and a half hours. Participants must be 18 or older, and the price is $69 per person and includes a 10 percent discount card good for up to one week after the class. Call 800-243-0852 to ask about class times at the Sur La Table location near you.